Our used armored autos feature superior design technology and customization for years of stellar use. Our used armored autos provide a wonderful opportunity to secure the vehicles you need at amazing prices. Here you’ll find an inventory of armored used cars from the industry’s leading manufacturers, including great makes and models such as the Mercedes S550, Mercedes S600, BMW 7 Series, Lincoln Continental, Cadillac CTS and more. Buying an armored car used has its advantages in terms of pricing, and you’ll still receive a vehicle featuring world-class engineering and state-of-the-art technology. From armored sedans and bulletproof trucks to prisoner transport vehicles, tactical trucks and money transport vehicles, you’ll find much to like at usedarmoredvehicles.com. Like our new vehicles, our armored used vehicles set the industry standard for safety and protection, and are customized according to your exact specifications. 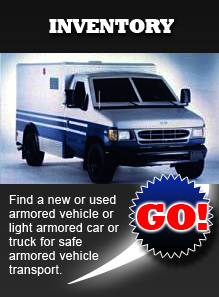 Learn more about the advantages of buying your armored car used at usedarmoredvehicles.com. 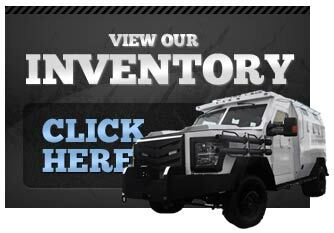 We offer the most comprehensive selection of used armored autos in the industry today, and it isn’t even close. Choose from armored used cars including the Lexus LS600, Mercedes S550 and Mercedes S600, all customized and outfitted with the finest armor and ballistics material available today. Discover why buying your armored car used can be a winning proposition.